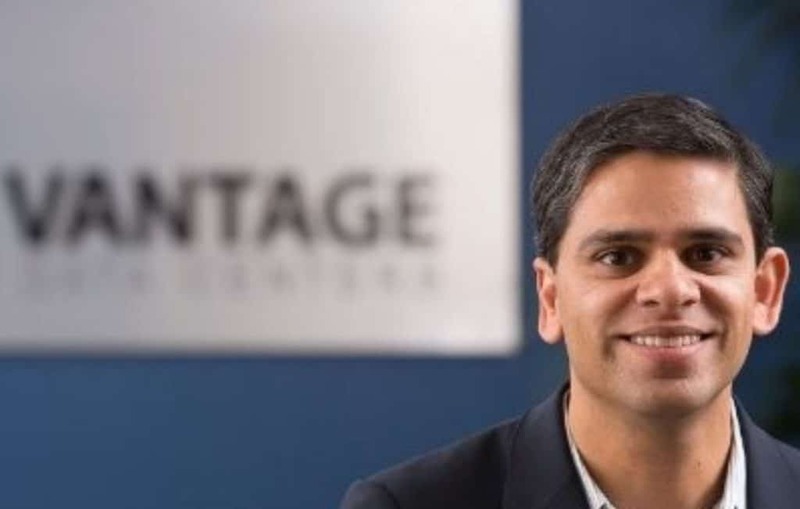 Sureel Choksi is President and CEO of Vantage Data Centers, a position he has held since July of 2013. 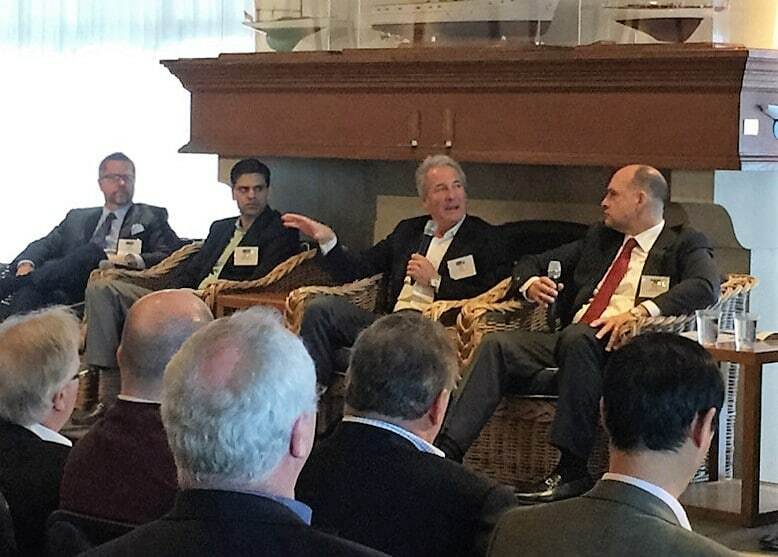 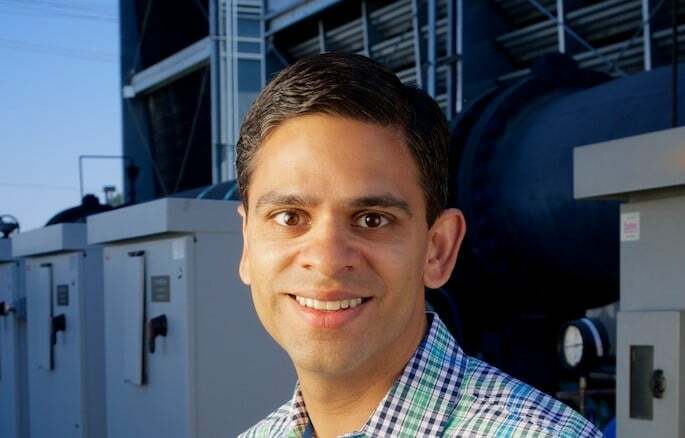 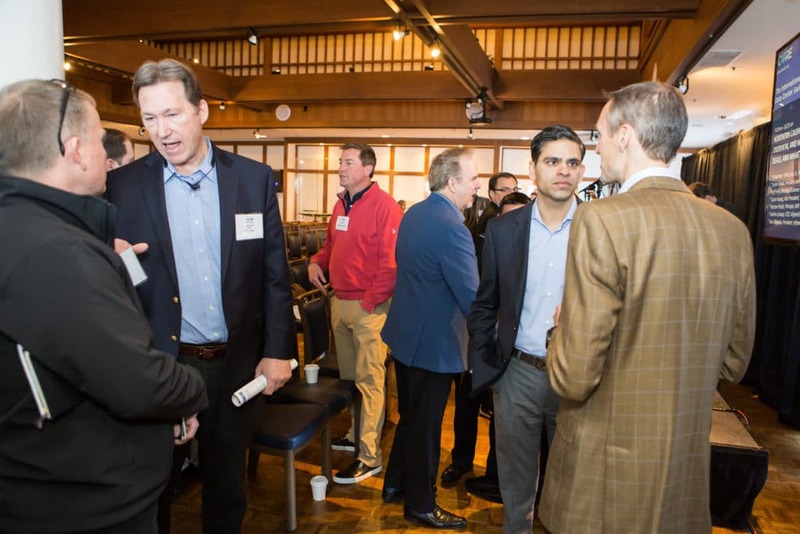 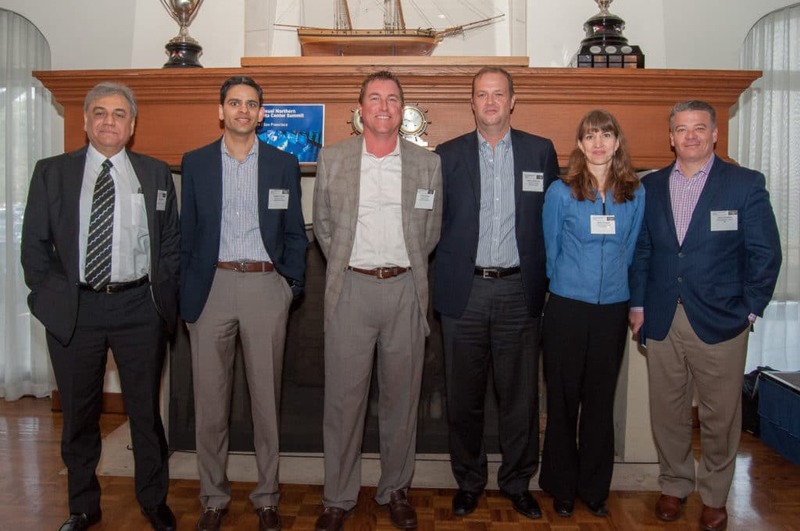 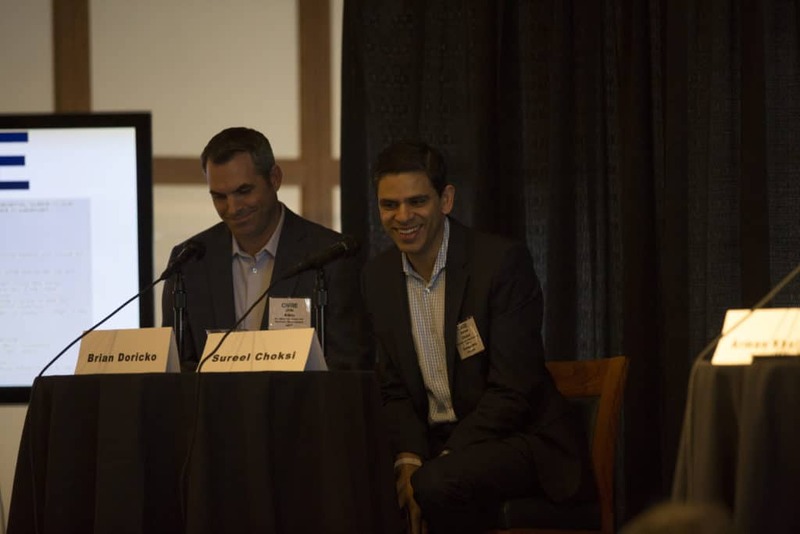 Choksi, a frequent speaker at CAPRE International Data Center Series events, will be appearing at the Eighth Annual Northern California Data Center Summit on February 26, 2019 at St. Francis Yacht Club in San Francisco. 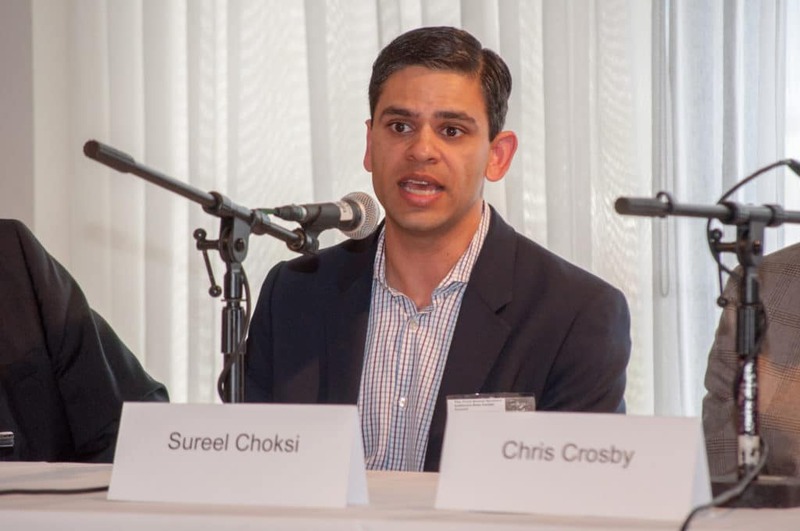 Choksi’s prior positions include Silver Lake Partners, Elevation Data Centers, BC Consulting, Inc., Level 3 Communications and TeleSoft Partners.